Gum is nothing new under the sun. Hemp sure isn't anything new - it has grown alongside every major civilization on earth. But CanChew™ is a new way to get the goodness of hemp that's convenient, great-tasting, and fun. CanChew's all natural CBD gum can go wherever you go. At about 10mg per piece, just one single piece of CanChew™ has more CBD than five bottles of hemp seed oil! 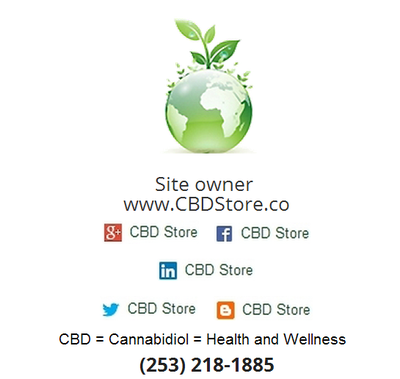 The quality and quantity of natural hemp-based CBD in CanChew™ is not available from any other company without THC. With CanChew™ gum, there’s no THC and therefore no “high” —just a great-tasting, all natural CBD-only gum. There's nothing else like it; in fact, there's no other legal CBD-only gum in the world!